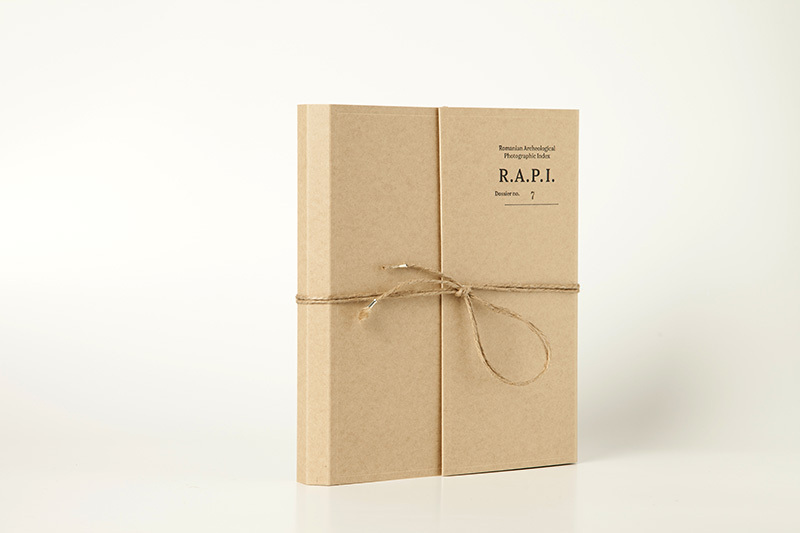 The R.A.P.I. is an archive of these explorations and has been organized into reports on each of the areas studied with a vast accompanying photographic archive of the objects found. The project thus seeks to recover artefacts that serve to define the historical identity of the places in question. This endeavor involves the historical valorization of the remnants left in the field, thereby establishing a connection between landscape and the scenes that took place there, using metal remains with the value of witnesses. The field trips, and especially the acts of disinterment, comprise the performative structure of the endeavor. The voyeurism inherent in the act of bringing back to the surface objects buried in earth and time produces a new historical mapping, while also complementing that which already exists. ** The use of a metal detector took place in keeping with current legislation and in possession of a permit issued to this end. All live ammunition found was declared and handed over to the authorities. Bogdan Gîrbovan: I found it fascinating that you can take an instrument that makes beeping sounds (that’s all it does, make beeping noises, either higher or lower in pitch) and with it you can capture images of what lies beneath the earth. It made me think of gravity, and how nothing escapes it: neither us nor the trees nor the forests. Where does it all go? Into the earth. I knew what I was looking for. And yet I was challenged by the fact that the imagery was being drawn downwards. I found this to be fascinating – that photography is also subject to gravity. So, for my part, I was more drawn to the conceptual side of things. This entire project was made possible with the financial support of the AFCN, as well as the support of the following partners: Radio România Cultural, Revista Arta, Scena9, Graphic Front, B-Critic, The Institute, Cărturești and The Gallery Weekend.